Florida is a beautiful place and is home to some of the finest and most beautiful beaches with balmy temperature and great scenery. However, very few people around the world know this fact that this great place is also a popular educational hub. People from all around the globe come here to gain education and to build strong and promising careers from some of the world class universities of Florida. In case if you have a thing for graphic design and have a hearty desire to pursue this line of career then you will have to locate the best graphic design school. There are a number of graphic design schools but finding the best one from this lot can be a difficult task. In order to offer you guidance and for offering you the list of best graphic design schools in Florida we have compiled a list of top 10 graphic design schools in Florida. Have a look at the list and decide which of the following option will best suit your needs and will help you in sculpting a successful career in the field of graphic designing. This very place is great for generating a creative career for you by improving your occupational skills the graphic design program at this college is exceptional and is designed in such a way that the curriculum leads to an impressive and extensive portfolio after the completion of the program that makes graduates viable job candidates in this field. If you are looking for a program that can help you cultivate your individuality and help you in developing better self-discipline, then this college might have the right program for you. The interactive program of this college will not only develop your individuality but in addition to that, it will also improve your collaborative skills. 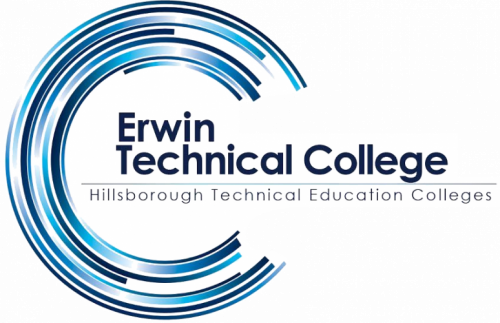 For getting the best career opportunities after completing graphic design program, you will need the best and most creative college by your side, and Erwin Technical College can efficiently play the role of that partner. With their skill developing graphic design program will prepare you to be a viable job applicant. 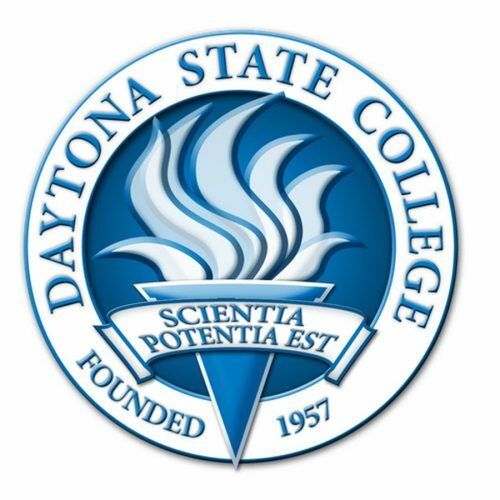 They offer Associate of Science in Graphic Design and Bachelor of Science in Graphic Design programs. Nowadays employers have started looking for employees with interactive skills in this field, and if you are considering starting your career in this field, then the enrolling in this Institute under the program of your choice can help you a lot in your career. 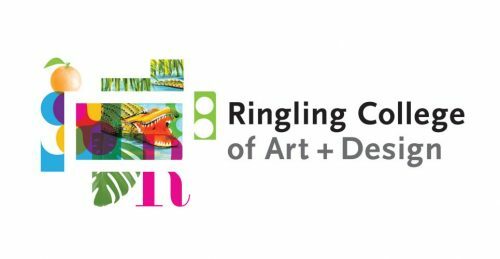 Ringling College of Art and Design is a place where you can do what you like and what interests you. They themselves encourage their students to see that in this world everywhere the work of graphic designers can be seen such as on your beverages, apps in your phone, behind your favorite sports team or band, on hoarding practically everywhere. Well, in reality, it is the zest of the opening line of their graphic design page. 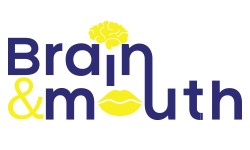 Here you will learn the ways and ideas to engage and delight the end users. This college also works on collaboration skills of students and other creative people such as printers, photographers, printers and other professionals whose help you will need in order to bring your vision into the real world. Orange Technical College offers Digital Media/Multimedia Design program in order to fulfill the dreams of their students of making a strong and satisfying career in design and advertising industry. From the very first day at this college students are immersed in the creation of projects that not only enhance their skills but also gives them ideas and improves their skills. After successfully completing the course students can easily turn their ideas into professional designs. 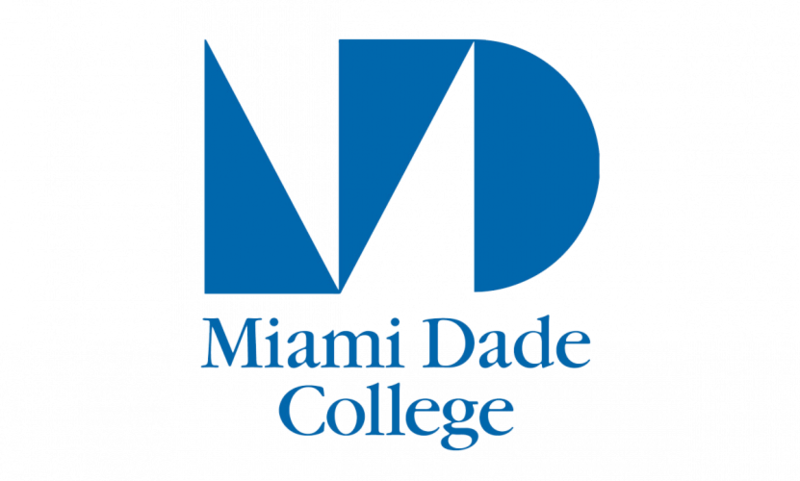 Miami International University of Art & Design offers Master of Arts in Design &media management program. For a successful and long career, there are only two things that can ensure chances of your survival and those are your work ethics and your skills. You can work on the first part on your own but for refining it and your skills you will need to ensure that you get the best training and this university can offer you every ingredient required for a successful career. 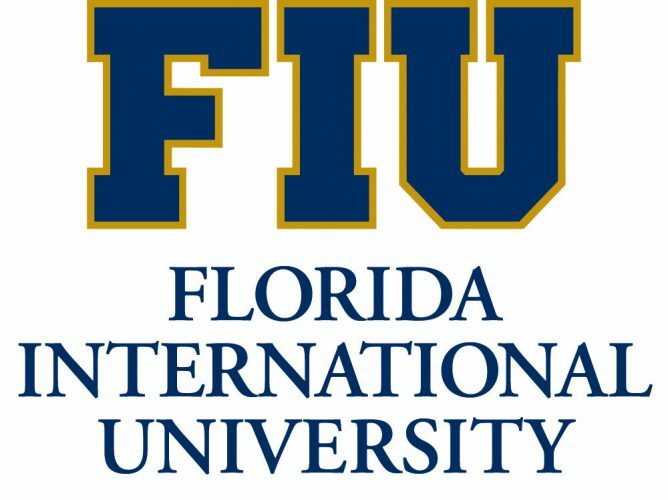 Florida International University offers BFA program in graphic design. Well, to be precise they offer training in technical, practical and intellectual aspects of this program rather than dragging you with theoretical knowledge throughout the course and not working on your skills. In reality, their program is a lot different than the program of other universities and believe us we are speaking it in a positive way. It is a great place that will teach you the skills and will help you build a solid foundational mastery of design. 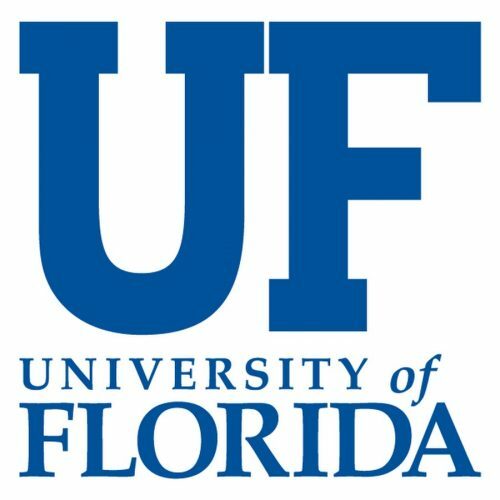 The University of Florida offers two programs under its graphic design title, and those are Bachelor of Fine Arts and Master of Fine Arts. This university focuses majorly on collaboration within the graphic design program that it offers. It is one of the rarest universities that give importance to the ways in which designers influence culture around the world and impact the world. If you want to discover your strong sense of purpose and have a desire to learn and develop your graphic design voice in order to head ahead on the path of success, then you must select the great Graphic Design program at the University of Florida. 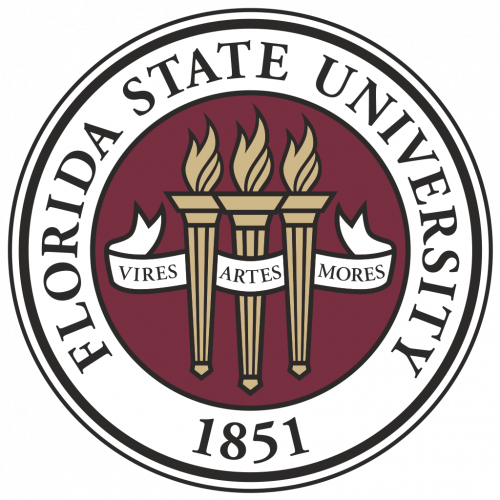 Florida State University offers Bachelor of Fine Arts in Studio Art program to students with a desire to pursue a career in graphic design field. If you have a desire to develop your graphic designing skills and develop this great niche into a successful career, then you must enroll yourself in Florida State University BFA in Studio Art program. FSU offers the best and most encouraging studio art courses. The things that we considered for shortlisting the best schools included several categories such as overall school reputation, great graphic design program, tuition pricing, and faculty qualifications and experience. The numbering above doesn’t show or relate to the ranking of these universities. Therefore, you shouldn’t think one is above others in the list. Carry out your own research for selecting the best from the above list.